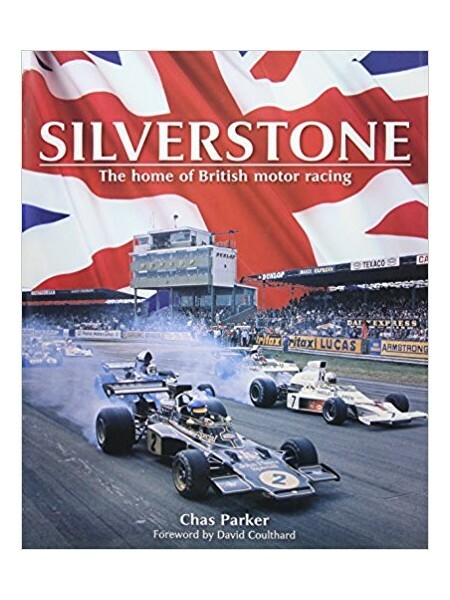 The former wartime airfield at Silverstone is Britainâs most important motor racing circuit and is best known as the home of the British Grand Prix, which was first staged there in 1948. 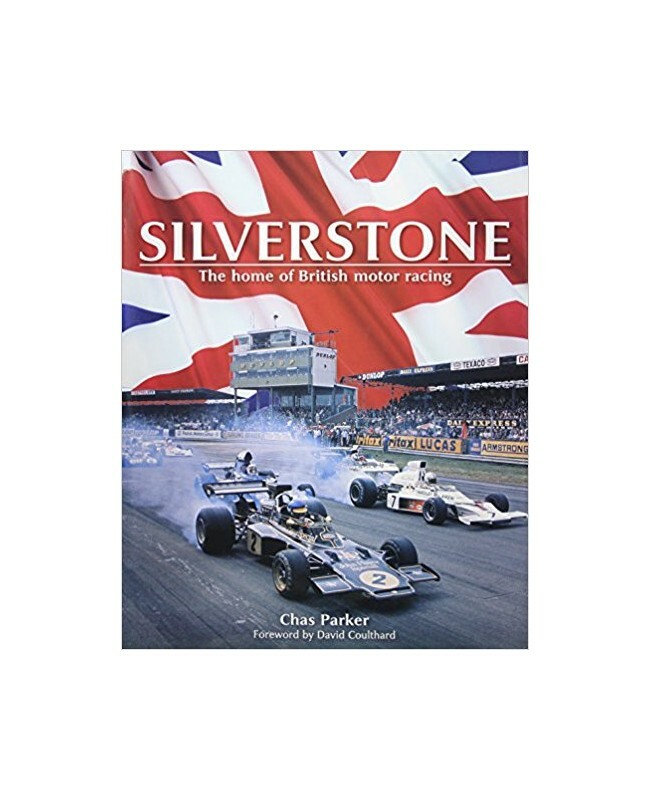 This magnificent book tells Silverstoneâs entire history, covering the great races, influential characters and unforgettable events, as well as the evolution of the circuit itself. The book is profusely illustrated, including plenty of rare photographs that have not been published before. 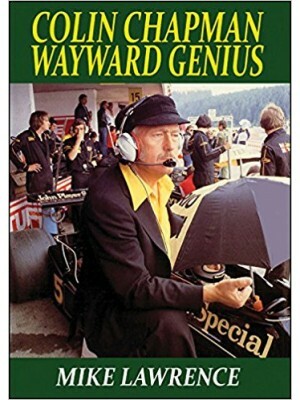 Produced with the full assistance of the British Racing Driversâ Club (BRDC) and Silverstone Circuits, this is the last word on the history of the much-loved âhome of British motor racingâ.